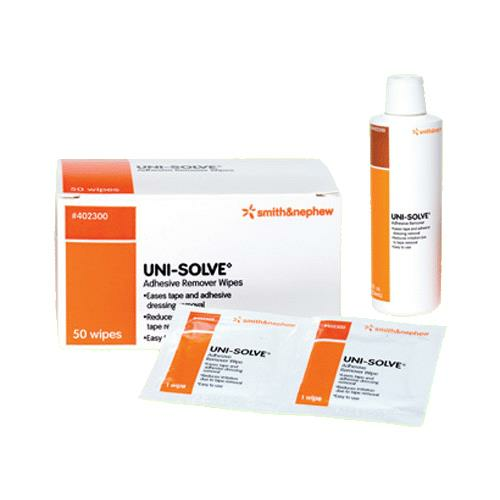 How to use Uni-Solve Adhesive Remover? When to use Uni-Solve Adhesive Remover? Can I buy this product without doctor's prescription ?? Thank you for reaching out to us. This product contains latex. Will it work to remove Torbot skin bond. Yes, it will remove the toughest adhesive with no problem. A little goes a long way. Hope that helps.